Every hard-working girl knows what long, sleepless nights can do – bring forth dark under-eye circles. While there’s no better cure than getting enough snoozes, there are still some easy and simple ways on how you can prevent or get rid of those dreaded half-moons. Here, we listed down some of the amazing hacks you can use to banish the tired look for good. 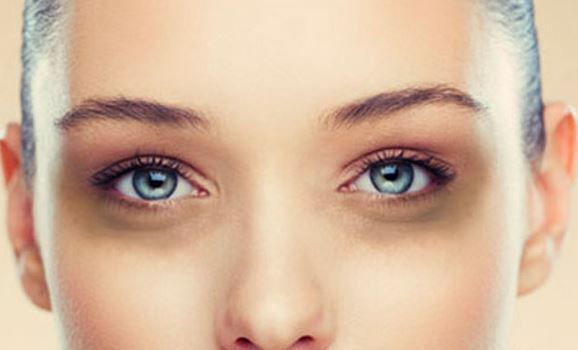 There’s no fool-proof trick that can help you completely prevent under-eye circles, but there are certainly some things that you can do to minimize them. Getting enough shut-eye is key, but so is putting down your happy-hour drink. Excessive alcohol and salt consumption will dehydrate you, making your eyes appear puffier and worsening the discoloration. Also, don’t forget to apply a good amount of facial sunscreen, as the sun’s harmful UV rays could damage the skin and worsen the problem. If its hyperpigmentation you want to deal with, then make great use of the topical treatments available in the market. 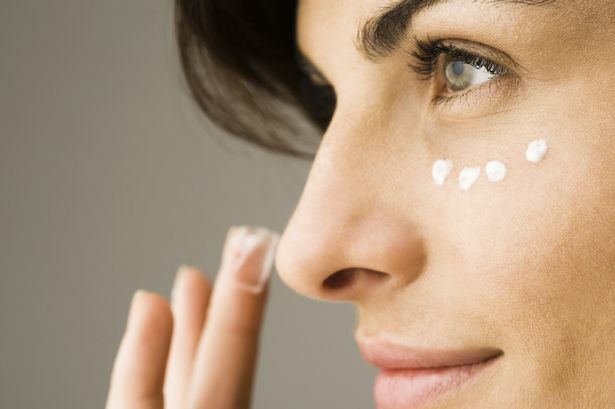 Just be extra careful in using products with containing ingredients like retinoids, vitamin C and alpha hydroxy acids, as they can irritate the sensitive skin around your eye area. Apply the same eye cream (ideally one boosted with ingredients like glycerine and hyaluronic acid) that you use at night every morning to improve the discoloration of your under-eye circles, as well as to help your concealer smooth on better. Before undergoing a laser treatment or using any filling agent, be sure to consult a board-certified cosmetic physician or dermatologist first to ensure that you’ll get the best results. If the darkness in your under-eye area is caused by visible blood vessels, then the doctor can treat it using a vascular laser. If the culprit is your age, however, then using a hyaluronic-acid filling agent, such as Belotero or Restylane will likely solve your problem. Just avoid overfilling it so you won’t the bags under your eyes won’t end up looking like they grew. While there’s no absolute way to prevent the appearance of under-eye circles, doing the aforementioned beauty hacks will certainly help in minimizing those dreaded half-moons. So ensure that you pair these tips with enough shut-eye to minimize and improve the appearance of your dark under-eye circles.